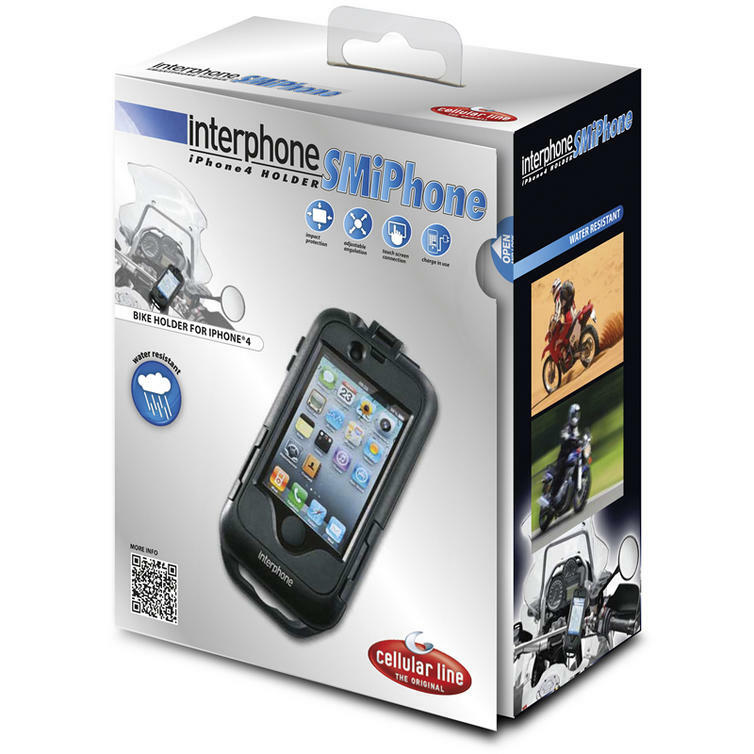 Waterproof Interphone iPhone 4 Holder for motorcycles and bicycles. 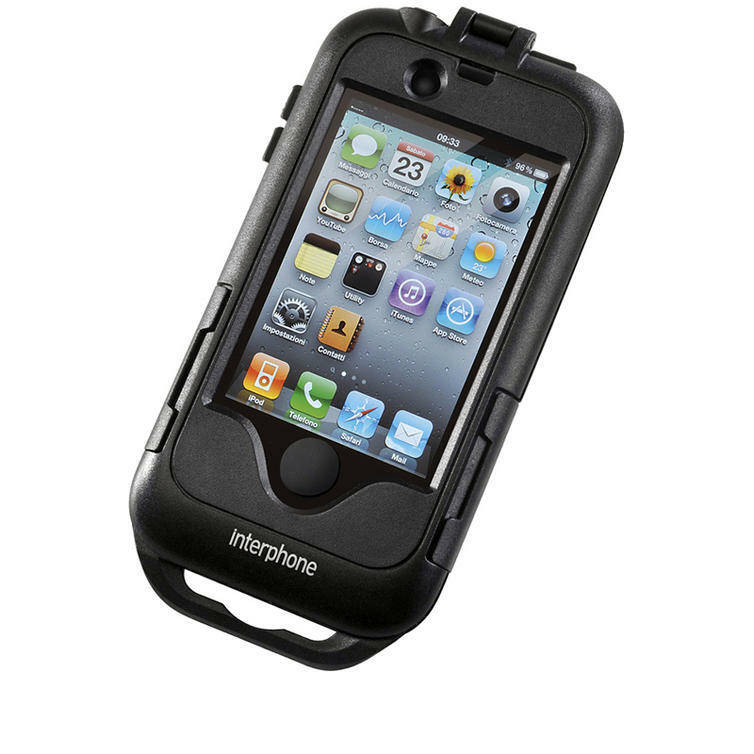 A very sturdy external housing and a knock-proof internal rubber shell provide your device with total protection. 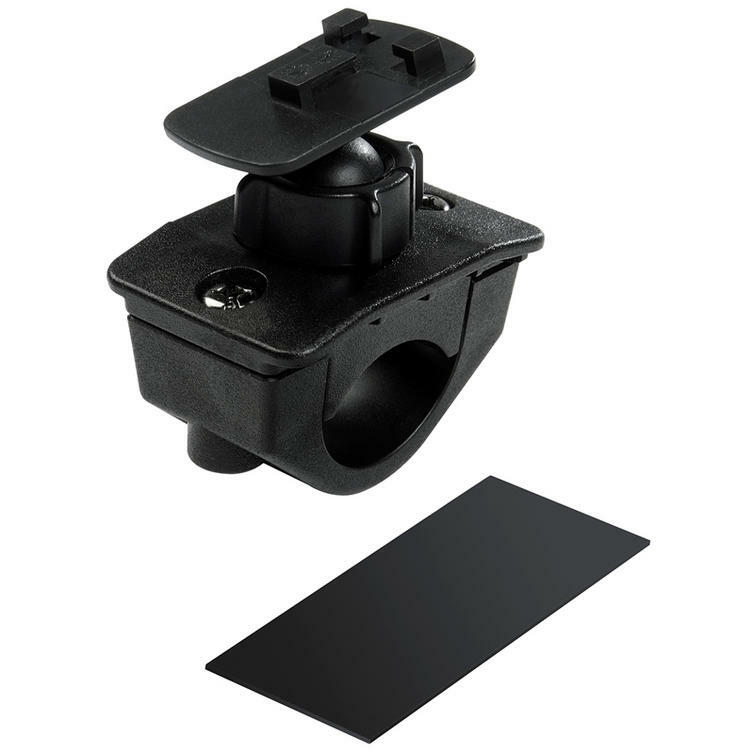 The mounting bracket with safety closure is adjustable over a full 360 so you can place your Iphone in the best possible position. All phone functions are available with the phone in the case, including the Touch Screen function, plugging in the earphones and using the battery charger. Likewise, you can take pictures without removing the phone from the case, since it is equipped with a hole for the lens on your Iphone. 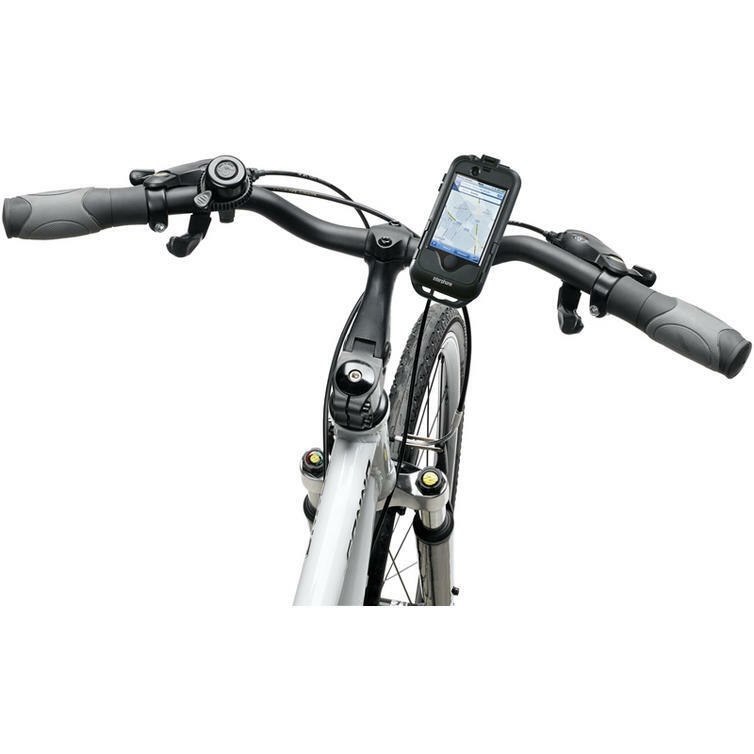 Make sure that you get your Interphone System from GhostBikes today! 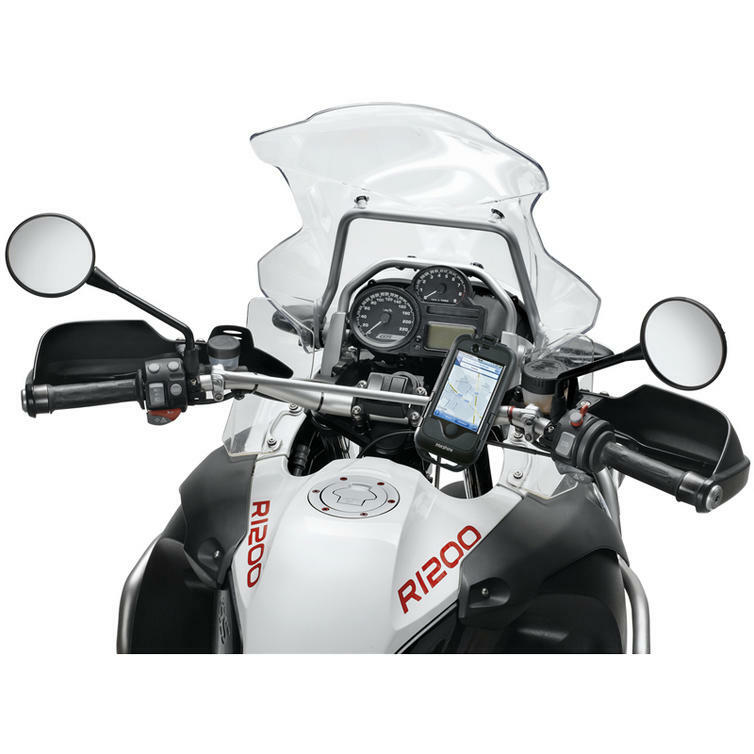 GhostBikes now stock a full range of Interphone Motorcycle Accessories Please click here to see what's currently available. 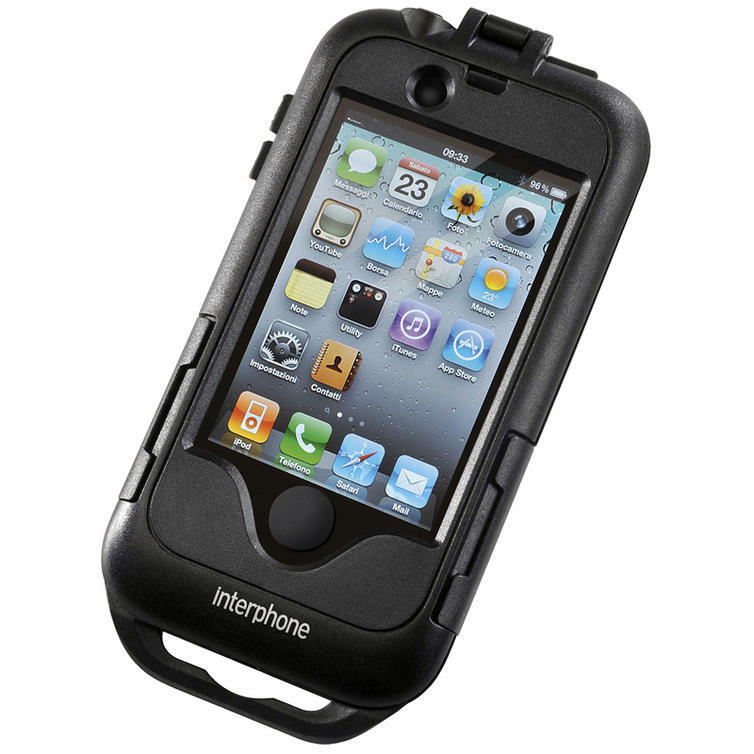 The Interphone Apple Iphone 4 Holder is packed with features. The Inter Phone Iphone Four Smartphone Holder is currently available in the colours shown in the product variation above, if there is no variation option, they will be available in the colours as shown in the pictures above.